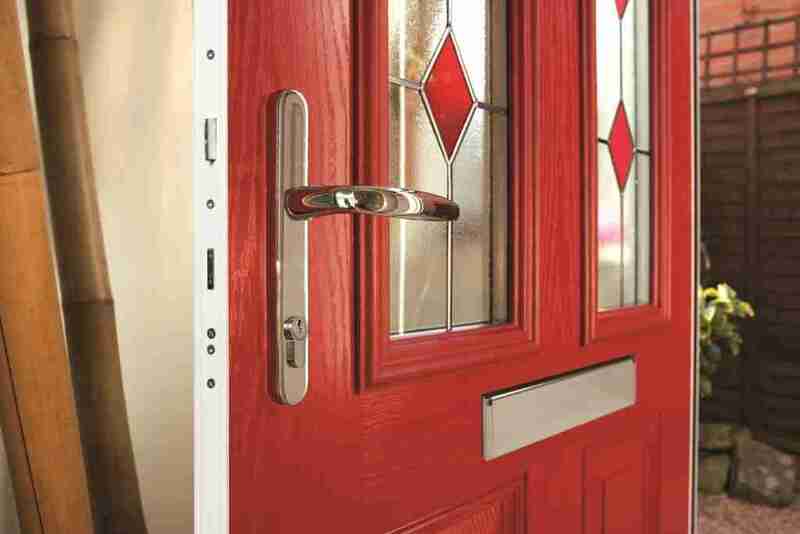 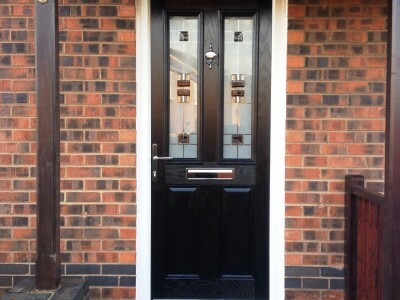 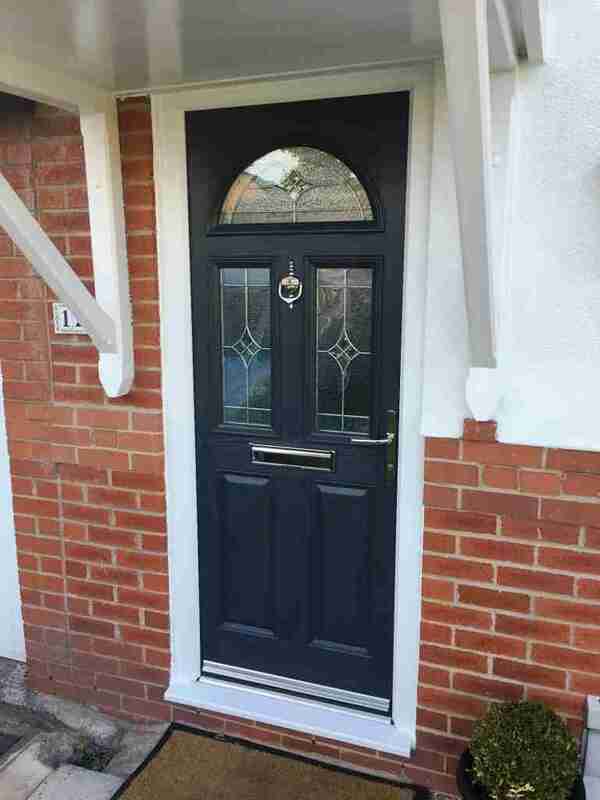 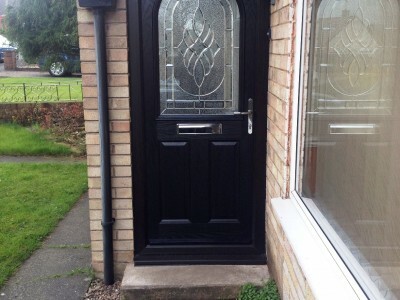 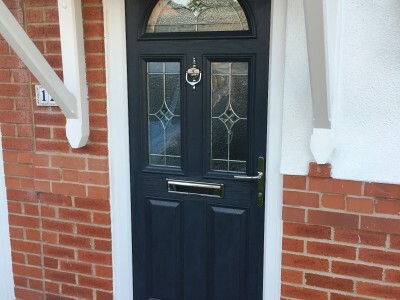 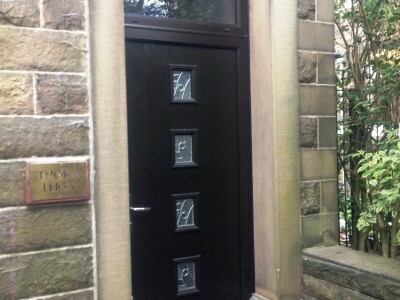 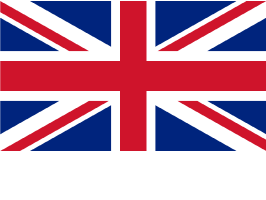 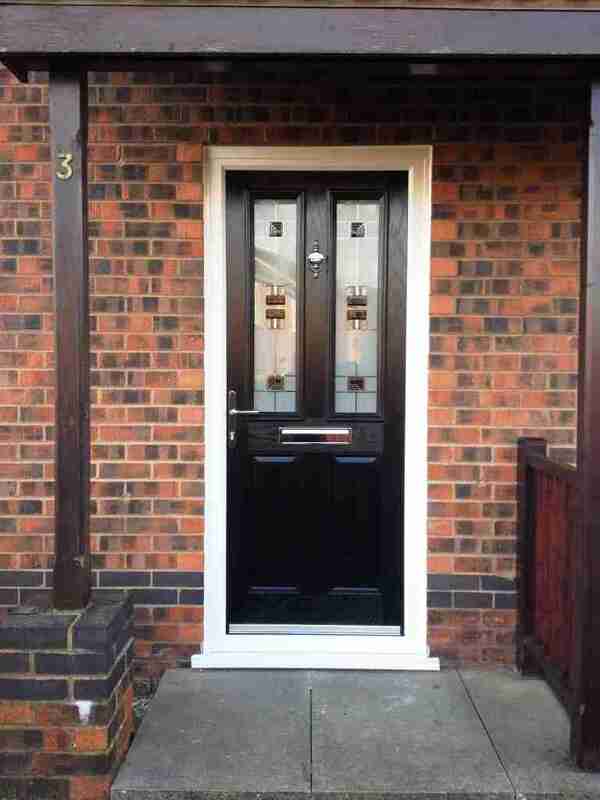 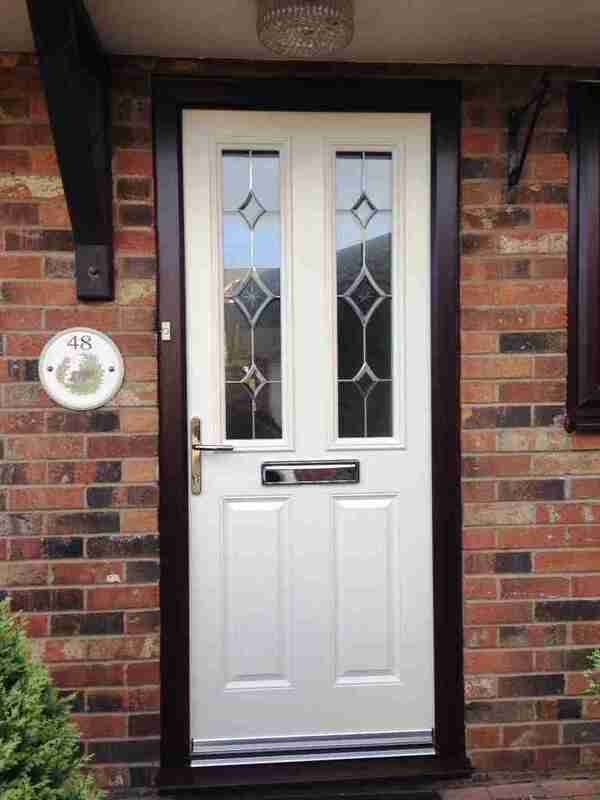 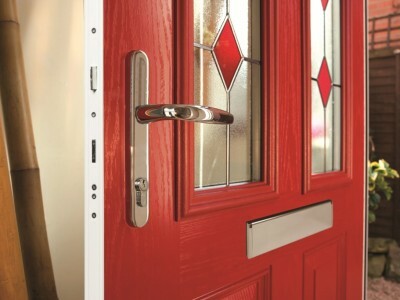 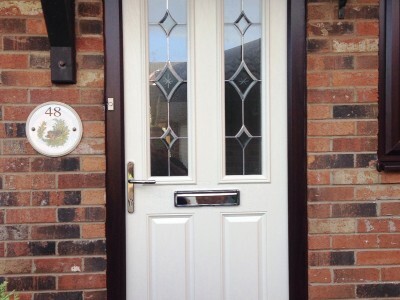 The latest technology and design techniques used in the manufacture of our composite doors gives great strength, easy maintenance, enhanced security, weather resistance and great looks. 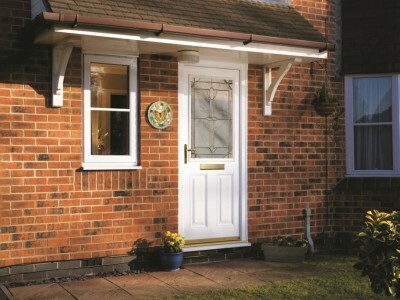 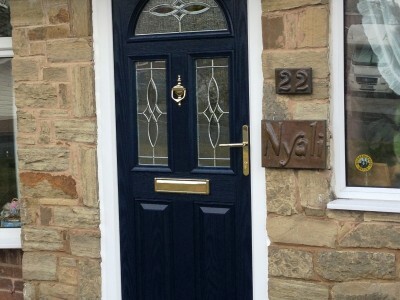 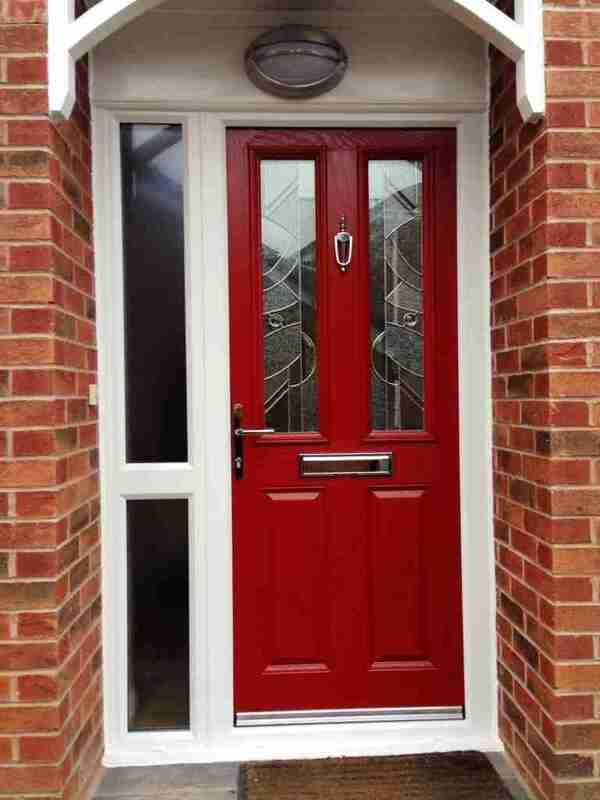 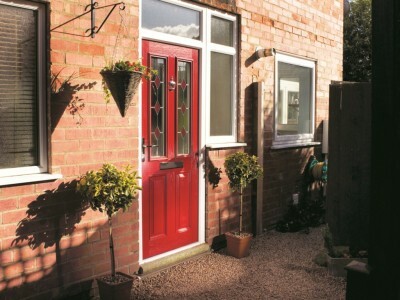 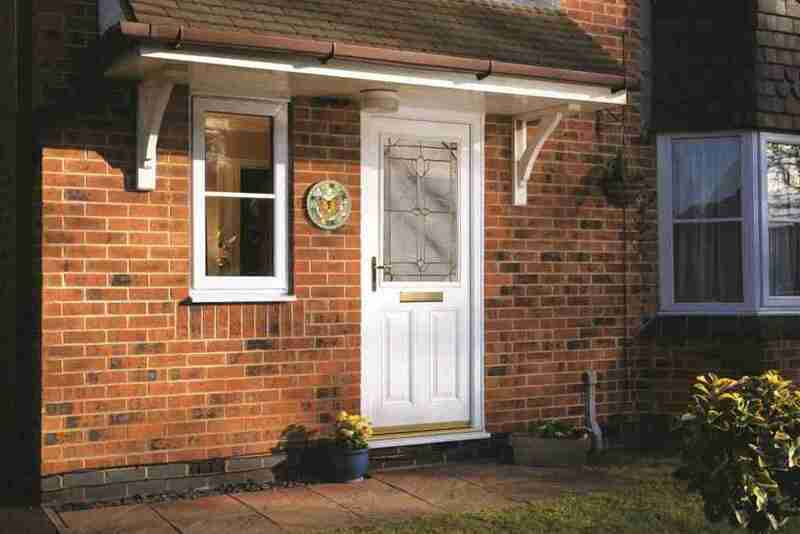 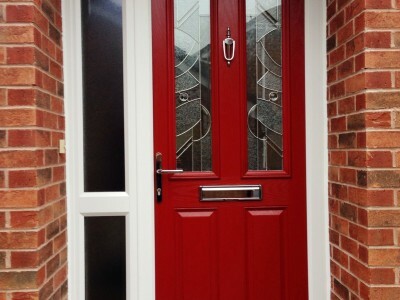 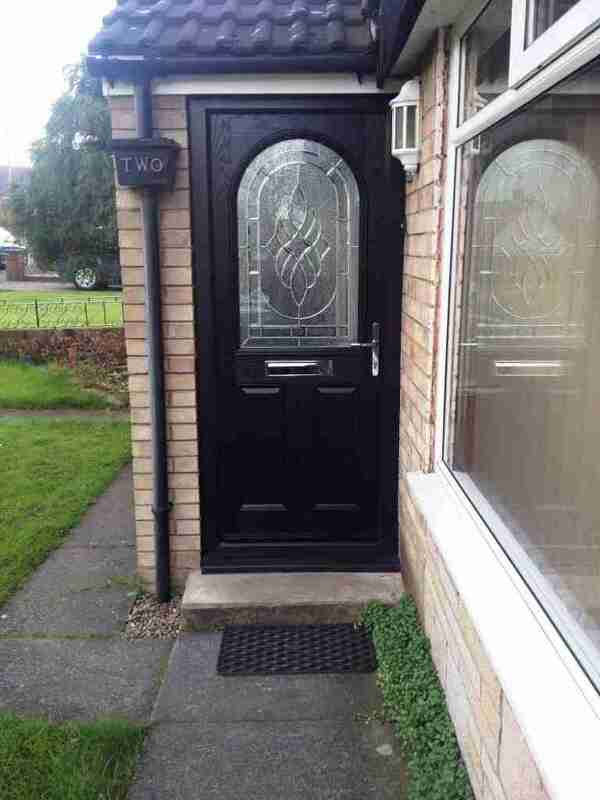 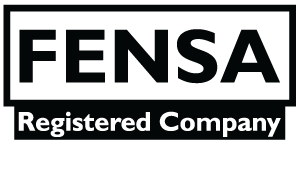 Our range of composite doors come with a guarantee for 10 years. 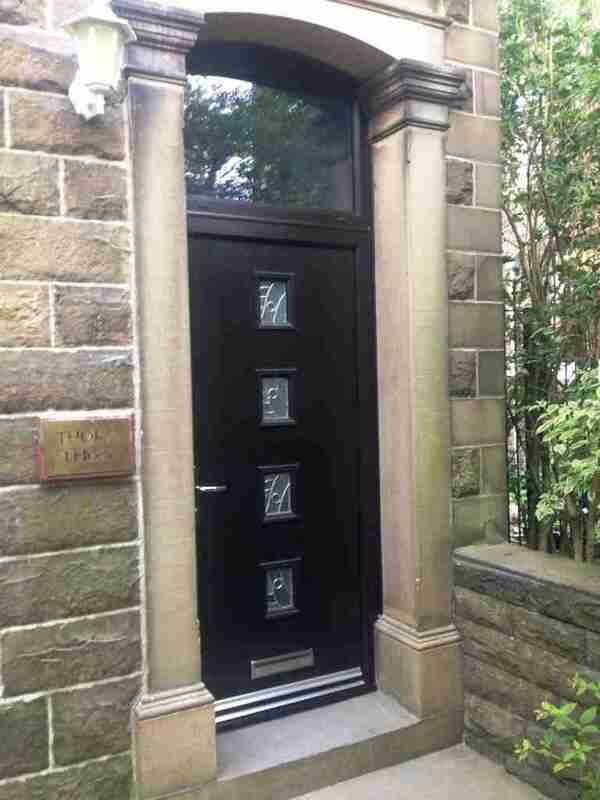 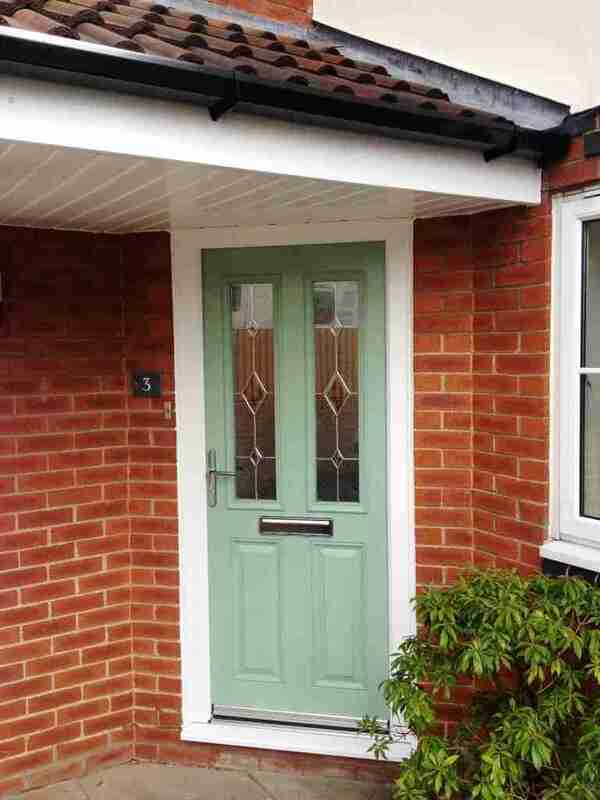 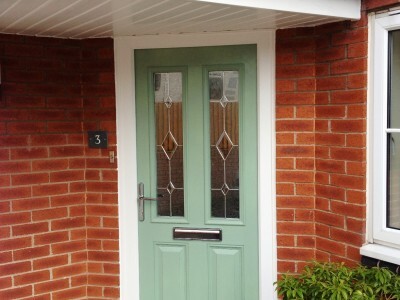 You can choose from 7 different door leaf colours as well as a number of frame colour options. 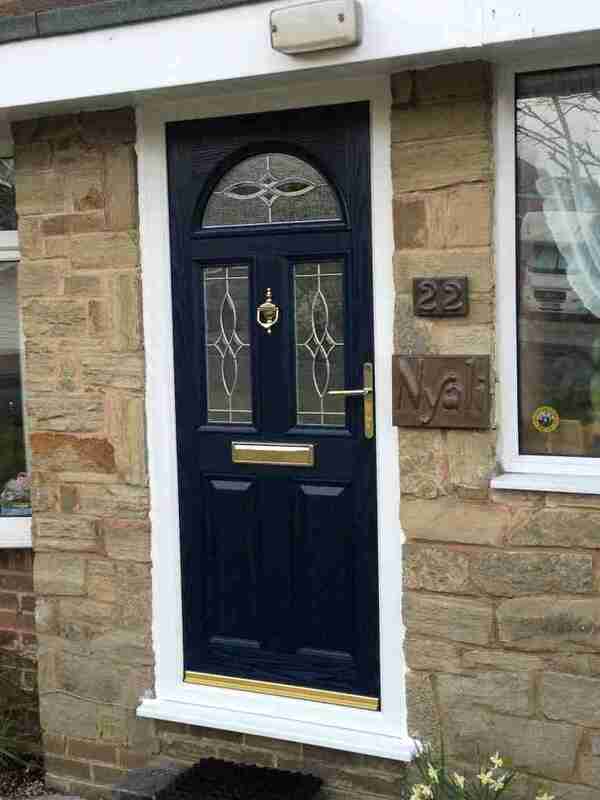 Why not visit our showroom in Darwen, Blackburn or talk to us today about your own specific requirements and get a free quote.